The Tax Office will commence using external collection agencies to undertake lodgment work for clients who have overdue lodgment obligations. According to the ATO, tax practitioners will begin getting notified by email of their affected clients and the overdue lodgment obligations the Tax Office will refer to an external collection agency if they do not lodge. 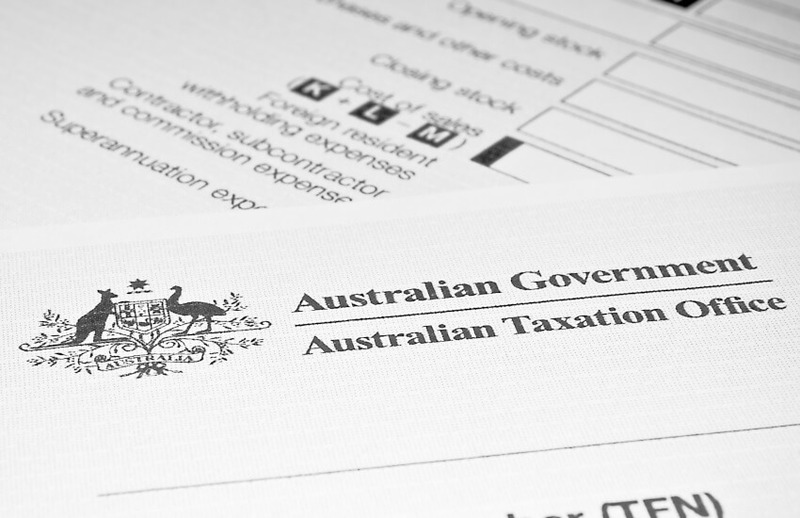 At the end of November, the ATO will commence sending letters directly to clients’ nominated address. An example of the letter will also be sent to tax agents. “This letter will ask clients to seek your help to get their obligations up to date or contact us. If they take no action, we will refer their obligations to an external collection agency,” said the ATO. According to the consultation minutes with the Tax Practitioner Stewardship Group and BAS Agent Advisory Group, the expansion to external collection agencies for lodgment work follows from two previous trials in 2013 and 2017 for self-preparers. “The pilots have demonstrated that the actioning of lower risk, lower complexity, outstanding lodgment and payment cases by an external collection agency is a viable, effective and efficient option to complement ATO strategies,” the ATO minutes stated. Speaking to Accountants Daily, the Institute of Public Accountants general manager of technical policy, Tony Greco said the use of external collection agencies for debt collection had been a feature of the system for some time. “If someone owes a debt the easiest thing they can do is not lodge a return and it crystallises the debt but they may not be in a debt scenario anyway, they might be in a refund scenario so until someone lodges a return, the ATO doesn’t have the transparency and there are lots on overdue lodgments on super funds, individuals, BAS activity statements,” said Mr Greco. “There are already penalties for not lodging on time but it looks like they are cranking up to try and deal with lodgments.